My first photo shoot assignment! Seriously, has it been more than 2 weeks already? I hope everyone is enjoying the gorgeous Spring weather and forget about my temporary disappearance. I was preoccupied by my best friend's visit, school work, exam and a very special photo shoot assignment. Let's talk about the photo shoot assignment. I couldn't remember how it started. But I showed Chef Dimitri Fayard- one of my admired pastry heros and chef instructor some of my food shots. 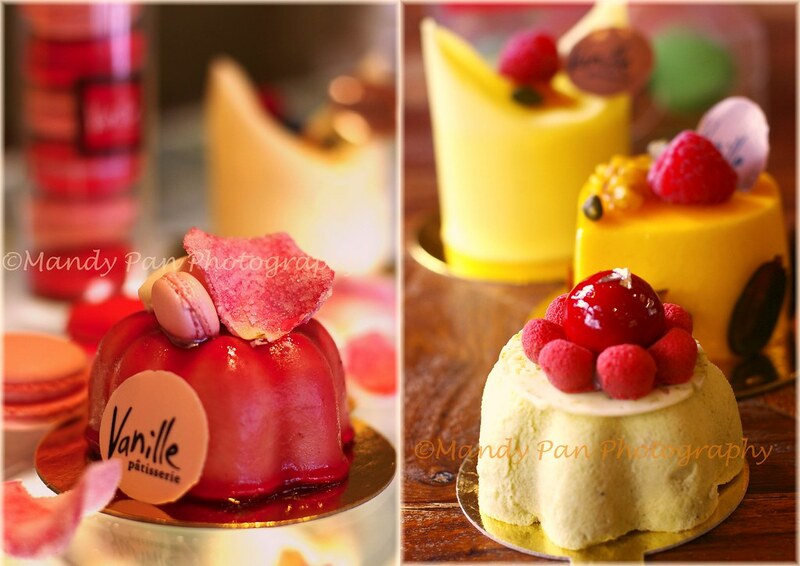 He likes them and asks me to take some pictures of his entremets at Vanille Patisserie for some work related projects. Naturally, I am excited about the opportunity. Food photography is as dear to my heart as pastry. And taking pictures for Vanille - arguably the best patisserie in Chicago? I couldn't ask for a better client for my first assignment. I am given a lot of creative freedom with the entremets, so the whole process is a lot of fun. 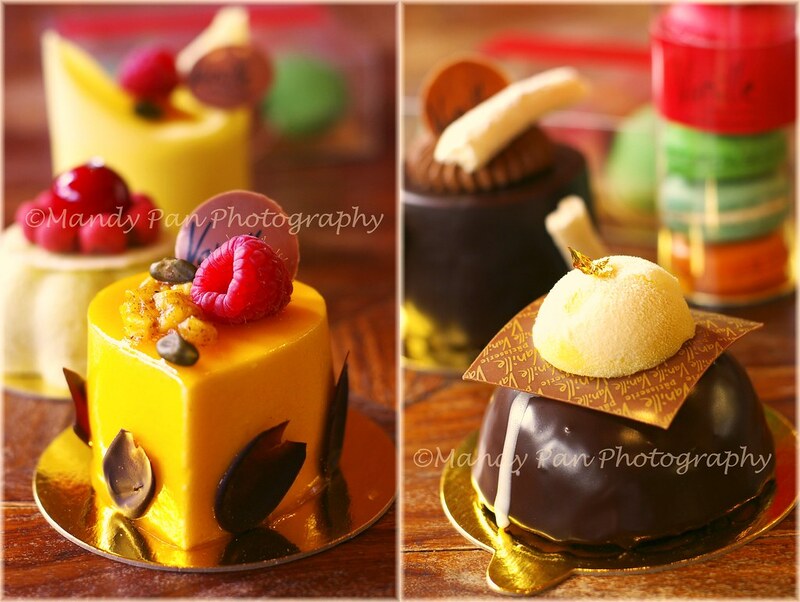 Looking through my camera lens and I see all the entremets are made meticulously with great attention to details. They look so pretty that they don't need much styling or post processing after the photo shoot.